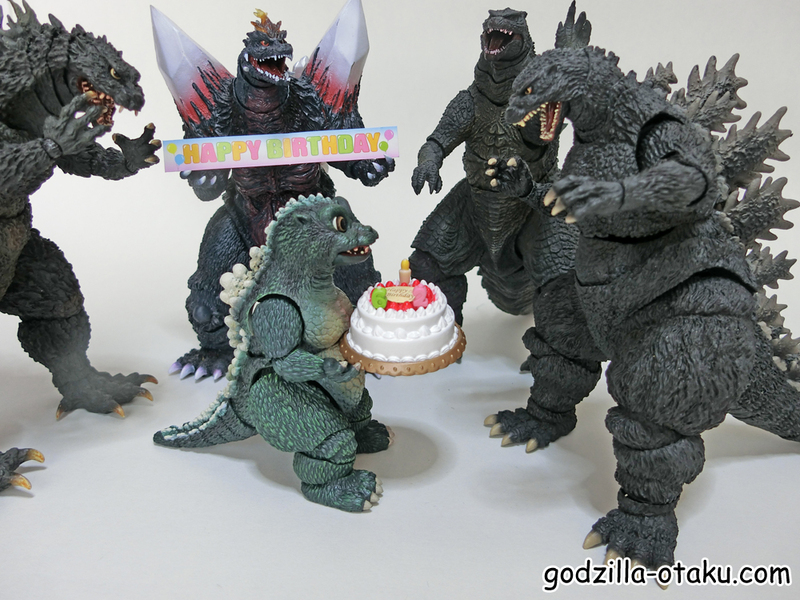 On November 3, 1954, the first Godzilla movie hit the theaters. 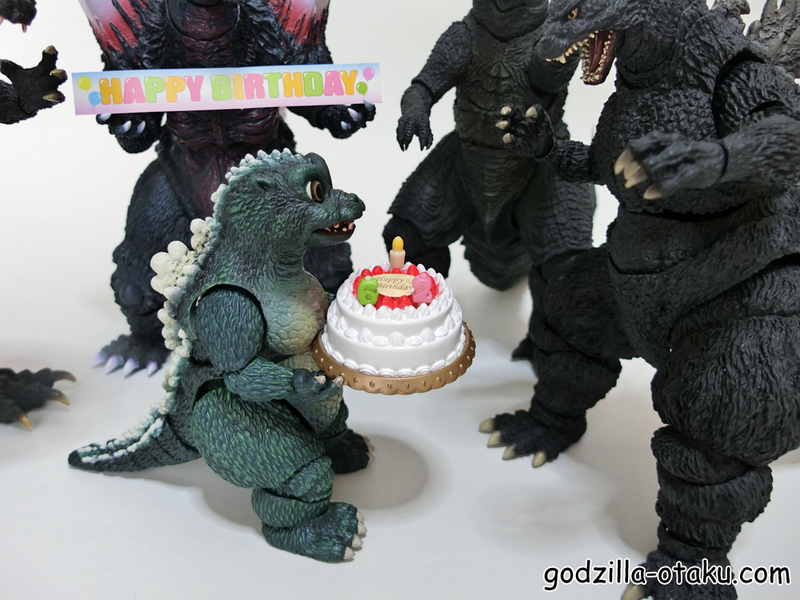 Next birthday, I’ll celebrate it with 1954 one for sure! 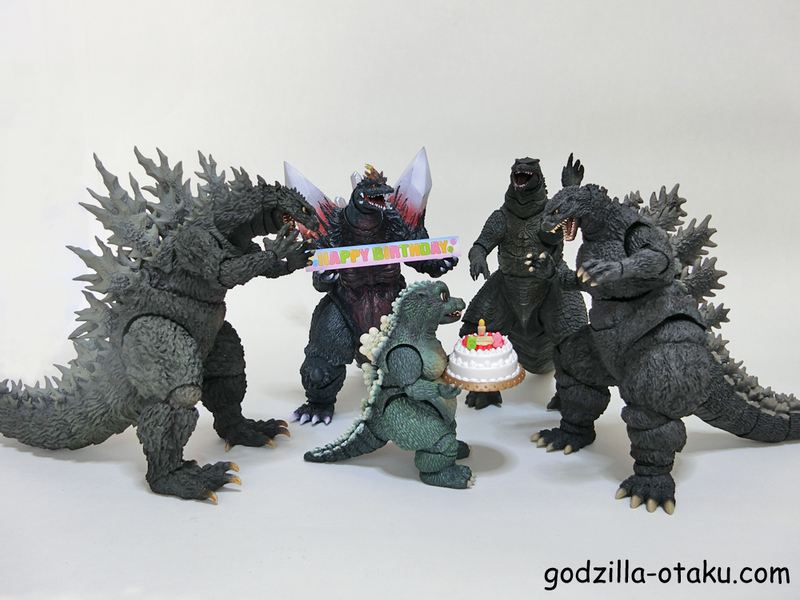 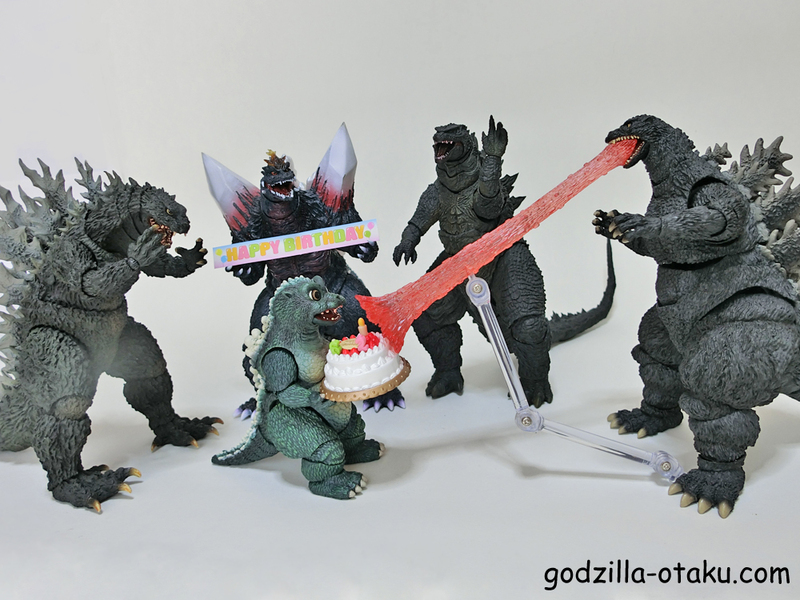 Next Post:Godzilla Comics – Happy Birthday Godzilla!